In what will probably be my only publication as a literary scholar (i.e. 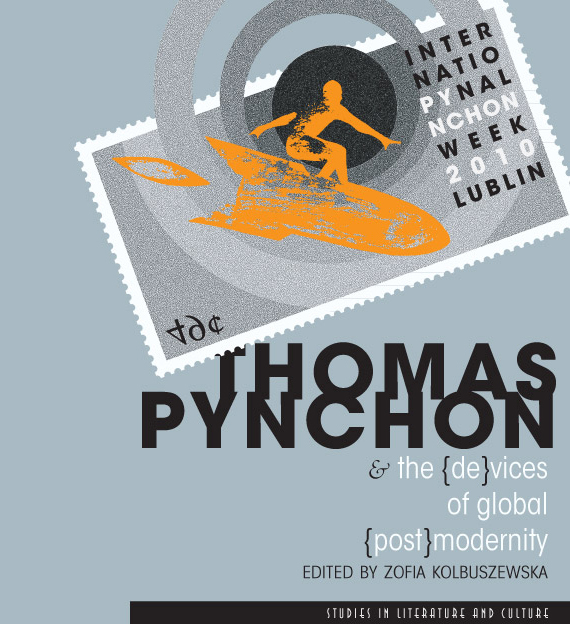 I wrote it ages ago, when I was still doing my PhD) I have a chapter in a beautifully designed book: Thomas Pynchon & the (de)vices of global (post)modernity. My chapter is ‘You can’t always blame zombies for their condition’: Utopian escapes in Thomas Pynchon’s Inherent Vice‘. Also see my piece on attending the conference that the book is based on….